Small plates, small bowls but with big flavour and then some. Char sui, spring rolls, pad thai… is this a list of some of our favourite things or what you can expect at Tiger Rock? Well, it’s both actually. 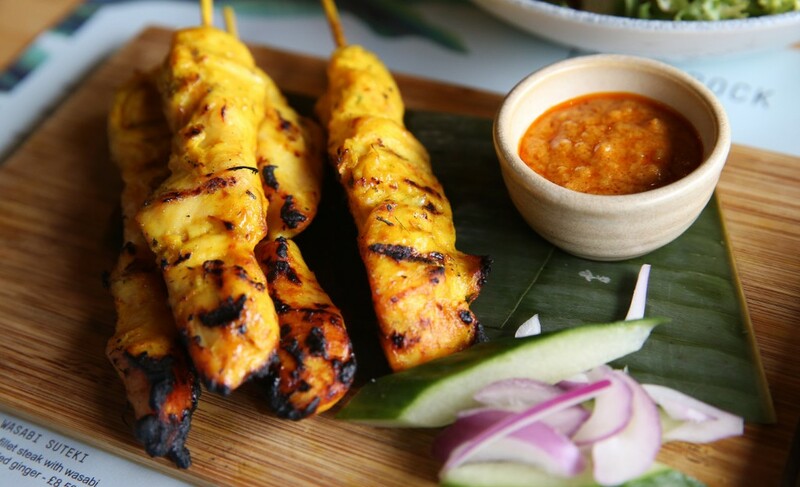 Tiger Rock Hawker – one of Liverpool’s most beloved dining experiences with both a city centre and suburb restaurant. 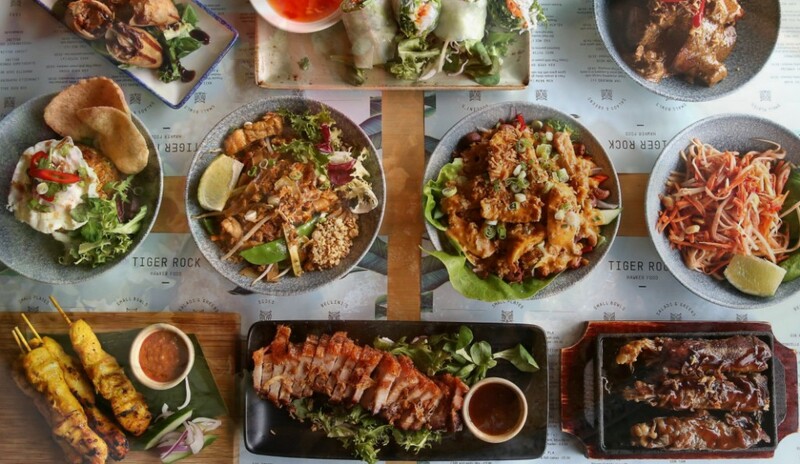 Driven by a passion for delicious fresh East Asian cooking, Tiger Rock offers the best in Thai, Chinese, Malaysian, Singaporean, Vietnamese and Laotian dishes served with their own twist. Hell, by the end of it, they’ll even have you on board with tofu. 1994 – a year defined by iconic moments. The Lion King came out, Kurt Cobain committed suicide and Freddo’s were about 8p. Also, in the midst of it all, a man named Wai opened a restaurant called Siam Garden right by Penny Lane. It was extremely popular with the locals for the first 10 years but after being open 22 years, it was in major need of a revamp and boy did it get one. A new name, new hip logo, lush green interiors and a brand new menu offering the best the Far East had to offer. Wai and his wife Vikki had, without realising, created one of the busiest restaurants in the city and carried Siam Garden’s legacy on. Its a world apart from its previous. The uptight and rigid starter, main course and dessert offering has been removed. Tiger Rock is all about being social and sharing. Now we’re quite public about the fact we wasn’t aware sharing food was a “thing” until last year but we’ve used it as an excuse to order way more than we’ve needed a few times under the guise of sharing. 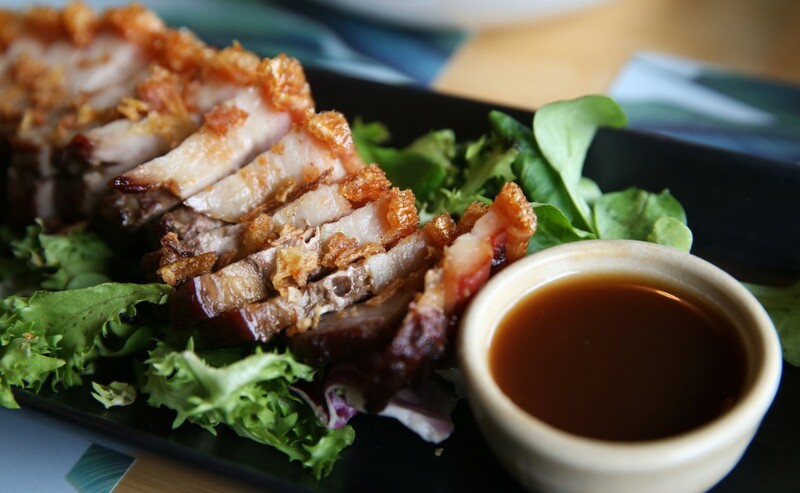 We’re talking honey bbq pork with rice and bak choi, duck spring rolls, crispy pork belly with tamarind sauce, papaya salad, Singaporean chicken coconut curry noodles, Malaysian beef rendang and so much more. The drinks menu isn’t what you’d expect either. With such an extensive and intriguing array of food on offer, you’d forgive them for neglecting the drinks side of things but Tiger Rock does cocktails, beers, has more gins than most bars and also sling out a Lychee Bellini that is dangerously drinkable. 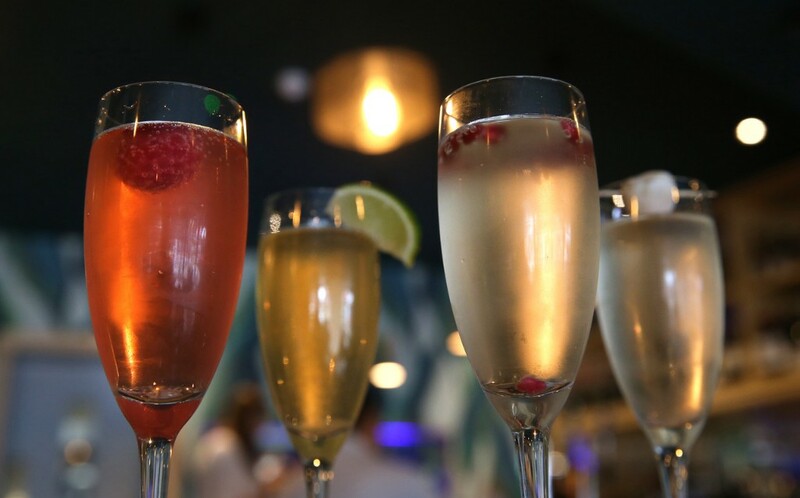 Even though we have a love/hate relationship with Prosecco due to being serial heartburn sufferers, we can’t help but keep ordering them one after another. God bless you Rennies. We are delighted to announce cardholders can get 15% off the food bill Sunday-Thursday (max 4 people per card, excl December, lunch, special days like Mothers Day and bank holidays) at both their Smithdown Road and North John Street site.